Ole Gunnar Solskjaer’s work since coming in as Manchester United manager has distinct similarities to legendary boss Sir Alex Ferguson, according to United veteran Ashley Young. Solskjaer came in after the sacking of Jose Mourinho and is yet to taste defeat with 10 wins from his opening 11 games in all competitions. A 3-0 win over Fulham on Saturday propelled United back into the top four and a good feeling has returned to the club after years of turmoil. 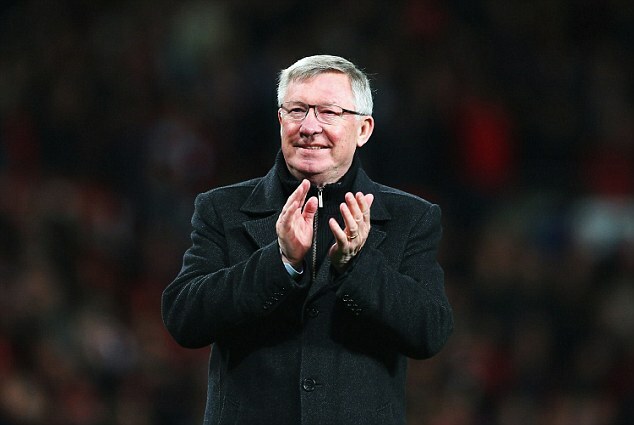 ‘When Ole Gunnar happened, somehow, I almost felt that Sir Alex had returned. 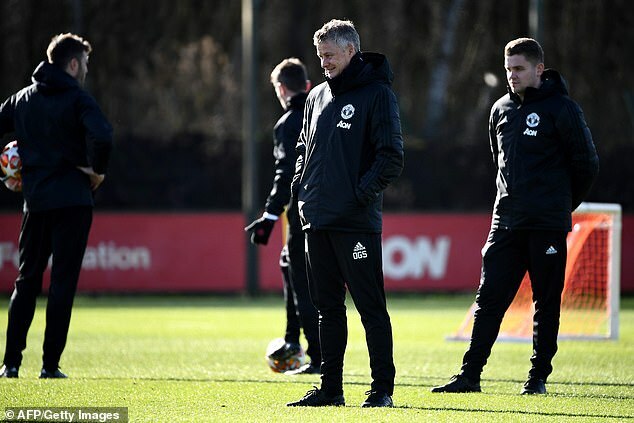 Because he was accompanied by Mike Phelan (Ferguson’s old assistant) and Michael Carrick, but also because Ole Gunnar knows exactly what it means to play for this club, he is obsessed with both victory and the fact that his players thrive on the field, like Sir Alex,’ Young told L’Equipe. Solskjaer has been hailed as the main reason United’s squad have turned their form around following a disappointing start to the campaign. Bringing Phelan back to the club – he was dismissed when David Moyes took charge – appears to have been a masterstroke given his wealth of experience working with Ferguson. With a focus on attacking football, Solskjaer’s audition to get the job on a permanent basis in the summer would be strengthened should he navigate United past Paris Saint-Germain in the Champions League. 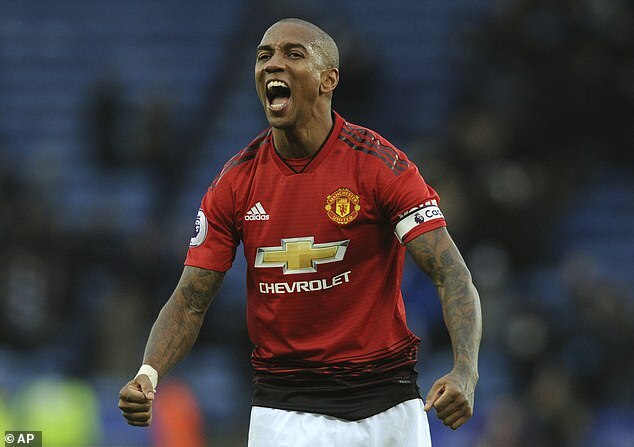 Young, who signed for United from Aston Villa in 2011, is set to start at right back against PSG at Old Trafford on Tuesday with United now favourites to get the better of the Ligue 1 champions. When the draw was made, the French side were overwhelming favourites. But injuries to Neymar and Edinson Cavani, plus United’s revival under Solskjaer, has acted as an equaliser between the two sides ahead of Tuesday’s first leg. Is Ronaldo sweet talking Real Madrid players to leave the club?